BOM not due to Seller or house condition PLUS a 20K reduction in price! Live in a friendly community less than 30 mins from Boulder in a walkable neighborhood to shops & restaurants. 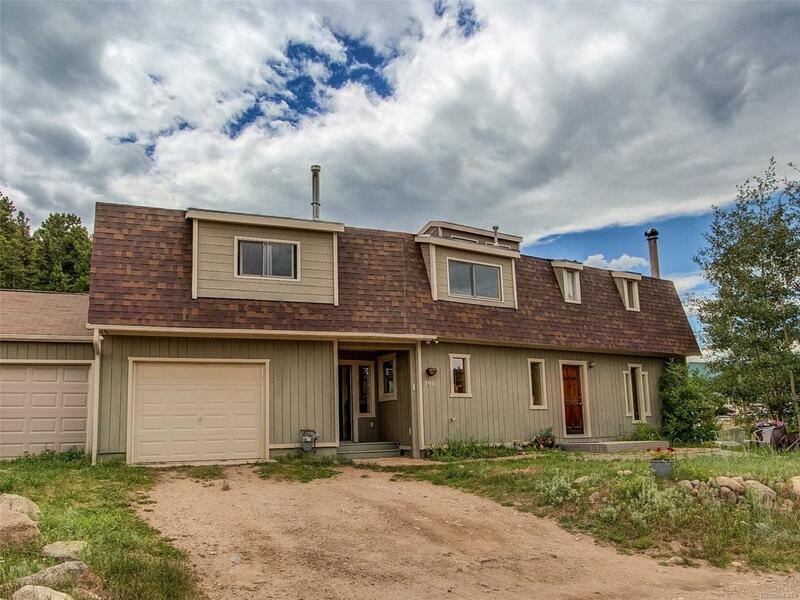 Fantastic sunny solar 4 bdrm, 3 bath home in the heart of Nederland overlooking Chipeta park & the childrens fishing pond. 2500 sq ft with natural light throughout, featuring remodeled kitchen w/ new stainless steel appliances & a gas stove. Large bedrooms w/ ample walk-in closets plus laundry access on same floor. The master bedroom features gorgeous newly renovated adjoining bath. New carpet, custom woodwork throughout plus a new roof in 2016. Additional spaces include a full size mudroom, sun-room, adjoining sitting room, & office/playroom. A reading/meditation cupola at the top of the house, with captivating views of the continental divide, can double as a guest bedroom offering plenty of room for everyone. Huge 3 bay garage with additional detached storage shed. MUST SEE INSIDE!!! Offered by Re/Max Alliance - Nederland.